After the company announced Galaxy A70 in March, the phone launched in India today and is priced at Rs 28,990. So, it is a premium mid-ranger from the brand, the main highlights of which include a battery, fast charging, and the cameras. It would be available via offline retail stores, Flipkart, Samsung e-Shop and Samsung Opera House starting May 1st. 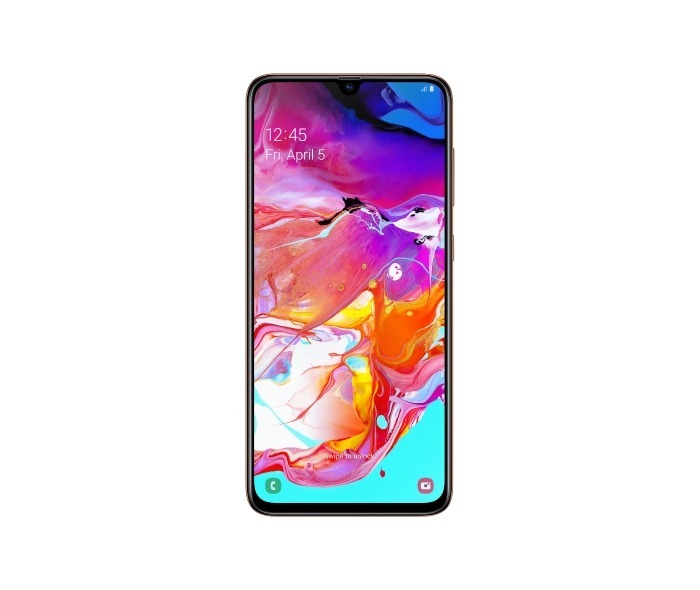 To recap, the Galaxy A70 features a 6.7-inch Full-HD+ (1080X2400) Super AMOLED display with a waterdrop notch on top. The processor powering it is the Qualcomm Snapdragon 675 which is the same chipset that powers the Redmi Note 7 Pro priced at Rs 13,999 in India. There is 6GB RAM and 128GB internal storage with the option to expand the storage by micro SD card up to 512GB. 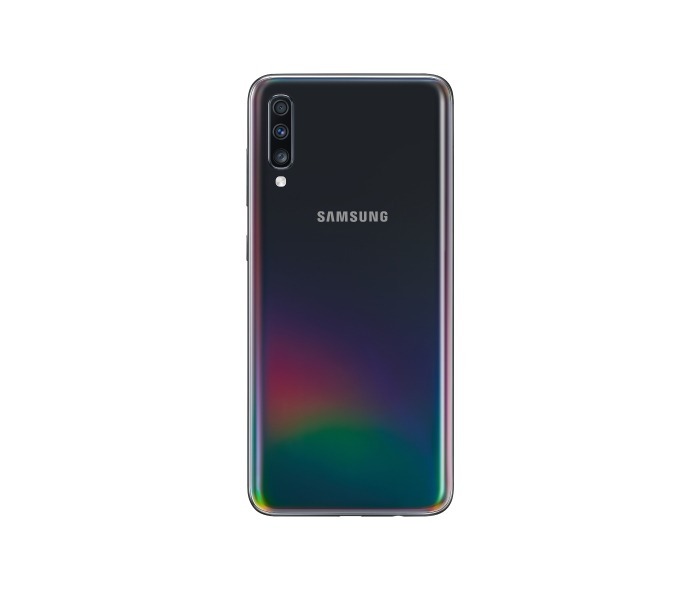 The Samsung Galaxy A70 has a triple camera setup on the back that includes a primary 32MP f/1.7 camera, a secondary 8MP ultra-wide-angle camera with f/2.2 aperture & a third 5MP f/2.2 depth sensor. There is a single 32MP f/2.0 camera on the front. The phone packs a big 4,500mAh battery underneath and supports 25W Fast Charging via the USB Type-C port as well. Android 9 Pie runs out of the box with One UI on top. There is an in-display fingerprint scanner as well. The Samsung Galaxy A70 would be available in India in three colours – White, Blue, and Black. What are your views on the pricing? Do let us know via the comments section.